Recognised as one of the biggest, most talented rock musicians in Australia's recent history - Jon Stevens will be playing his hits to thousands of fans at Day on the Plain on Saturday 4 May. Jon Stevens has had chart-topping success in Australia as a solo artist and as lead singer of huge rock acts Noiseworks, INXS (following the death of his friend Michael Hutchence) and the Dead Daisies. 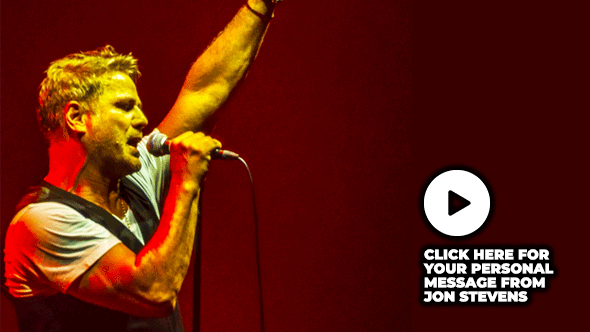 If you're ready to rock with Jon Stevens - make sure you book your tickets to Day on the Plain now! Experience our wonderful hospitality and enjoy a delicious two-course camp oven meal at Big Skies. At the Jimbour camp kitchen, you'll have the best seat in the house watching the sun-set over the magnificent Jimbour Plains. 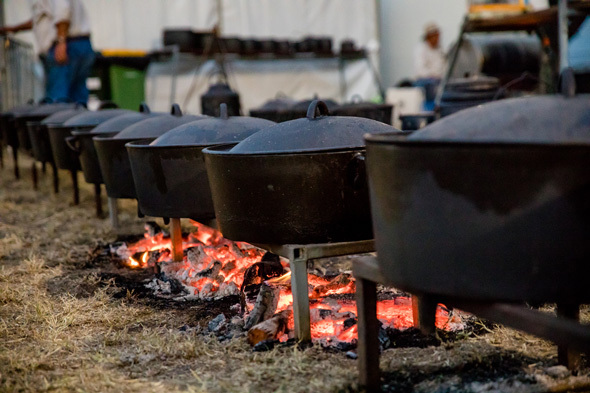 Our Camp Oven Experience is a treat for your taste buds and an authentic country experience. Don't miss out, bring your friends and family and book online today. Meet some of the Western Downs' local characters around our Camp Bonfires at Big Skies. 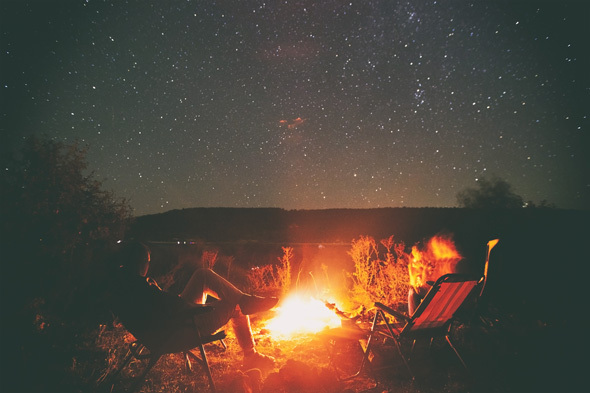 Our wide-open spaces and skies full of stars paint the perfect view so enjoy an evening around the crackling open fire sharing stories, songs and bush poetry. You can book your evening by the Camp Bonfires on the Wednesday 1, Thursday 2 and Friday 3 May. Nights like these shouldn't be missed so make sure you include a visit to our Camp Bonfires in your Big Skies program.